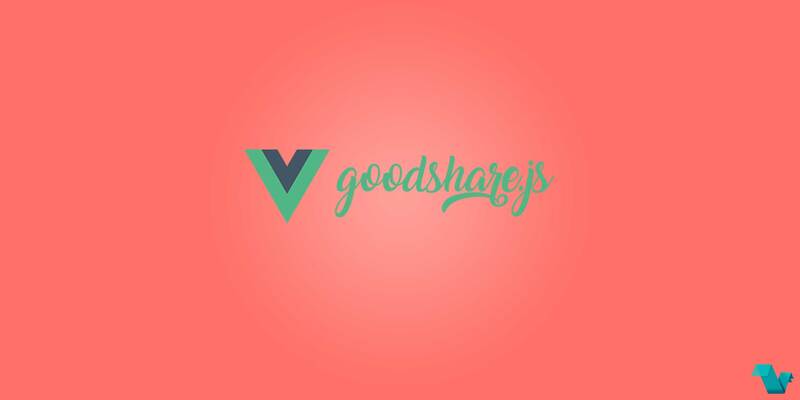 Vue Goodshare is a Vue component for social share. A simple way to share a link on the pages of your website in the most popular (and not so) social networks. Powered by goodshare.js project. Also available the most popular social networks in Russia. You can use the component in 2 ways, either import a single element such a facebook share button or display a bundle of social buttons directly. You can define if a button has a title, counter, icon, url, and its design based on some predifined styles. Icons support Fontello. There you have it.This open source project is available on GitHub, if you have any issues make sure to let the author know.